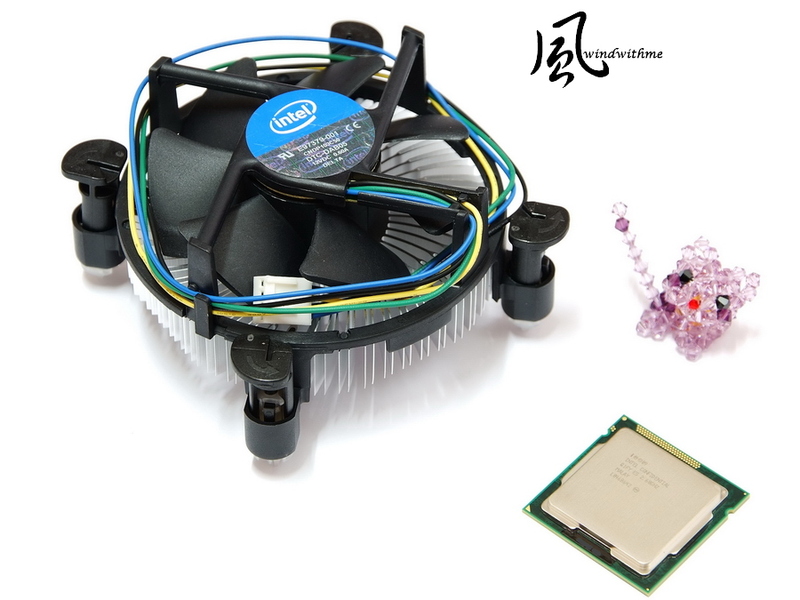 Jan 2011, Intel launched new structure LGA 1155 socket Sandy Bridge platform. In the first stage, Intel focus on mid to high Core i5 and Core i7. The chipset is P67 and H67 which are also positioning at mid end. For the entry product, Intel launched H61 and Core i3 in March. In the market, Core i3 2100 or 2120 price is still high for entry CPU segment. 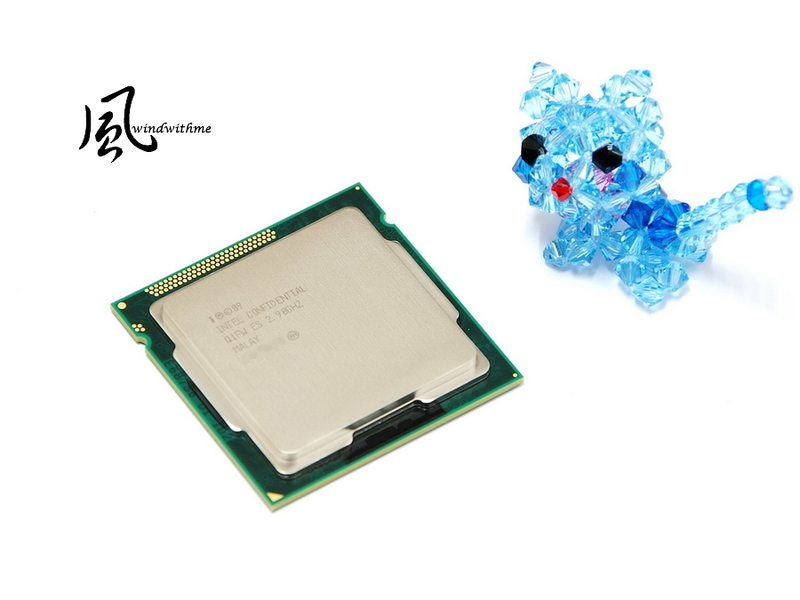 For the users, lower than 100USD Sandy Bridge CPU is more suitable for office or worksheet users. 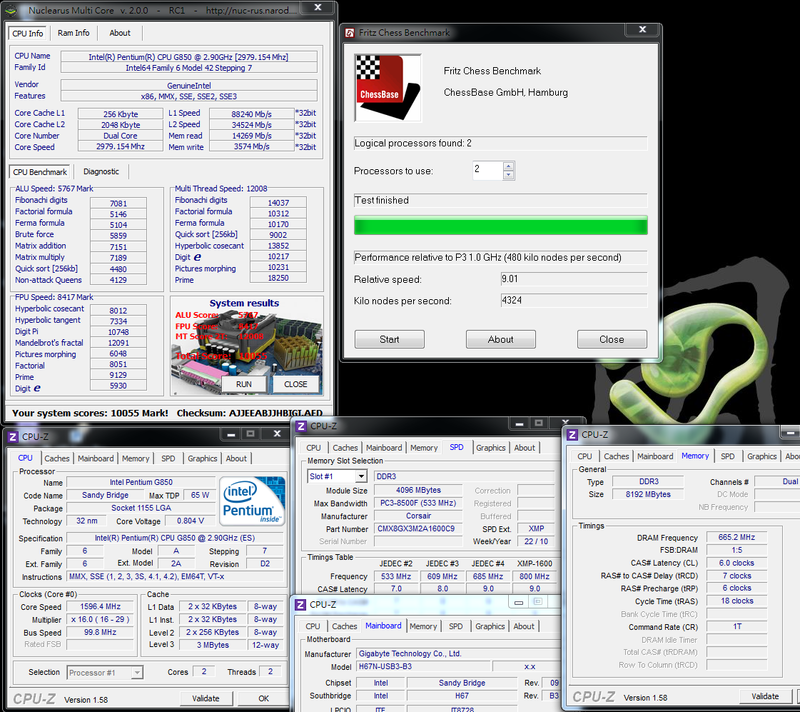 LGA 1156 has Pentium G6950 which is cheaper and enough performance. However, in Taiwan, G6950 is the only model for 1156 platform. 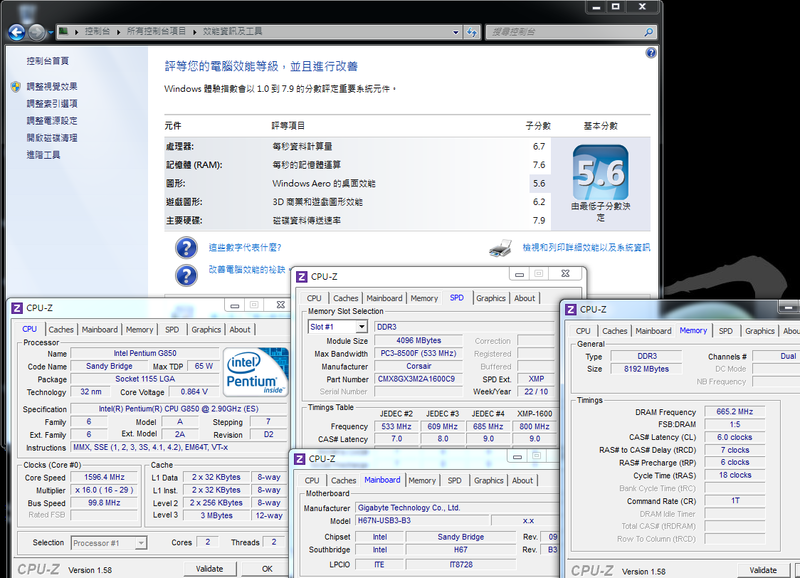 Sandy Bridge launched 3 Pentium CPU, G620/G840/G850, in May. It’s better structure and richer options for Intel platform CPU. 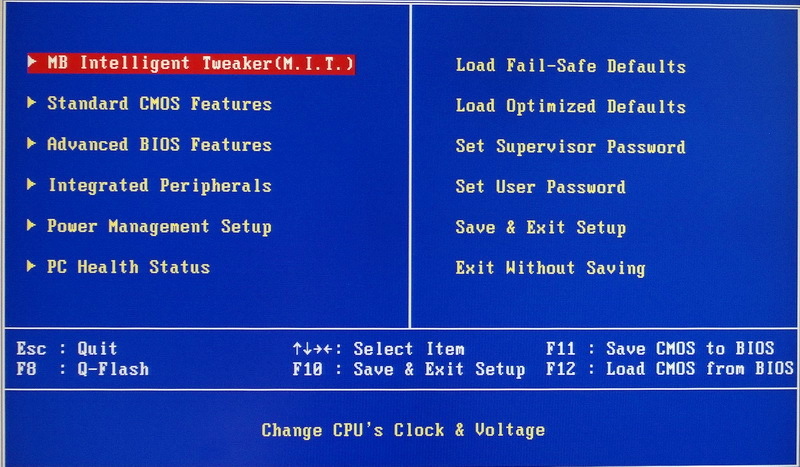 First of all, let’s check Intel Pentium Processor G620, the clock is 2.6GHz. Physical 2 Cores don’t support Hyper-Threading. It can support 2 threads which called 2C/2T. 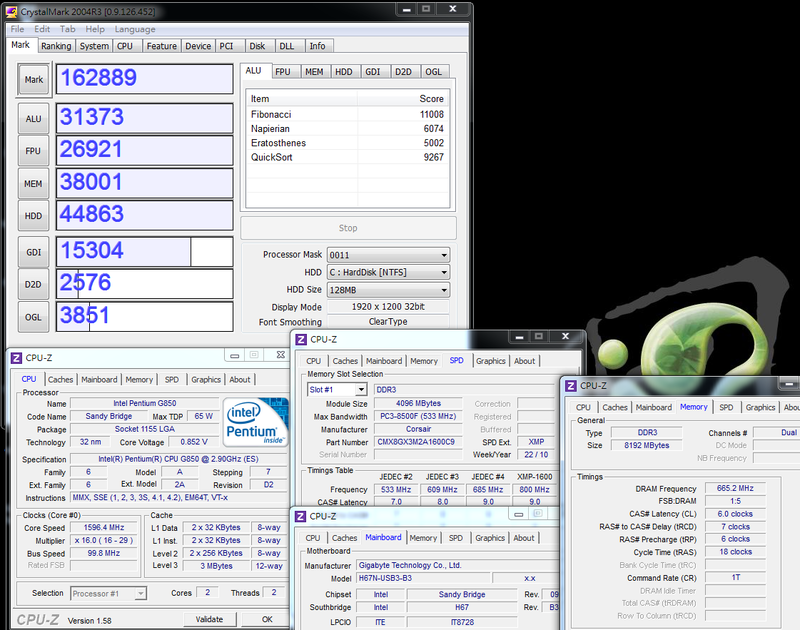 32nm and Max TDP is 65W. L3 Cache is 3MB. 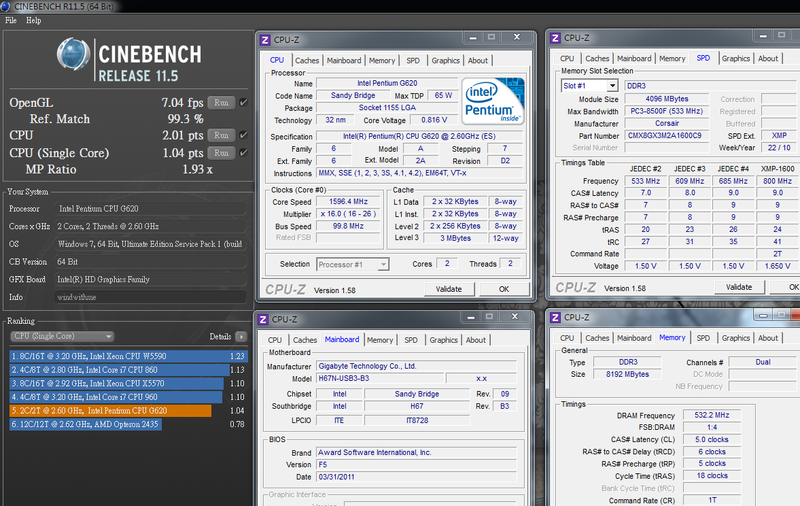 It’s most entry 2 Cores CPU in LGA 1155. 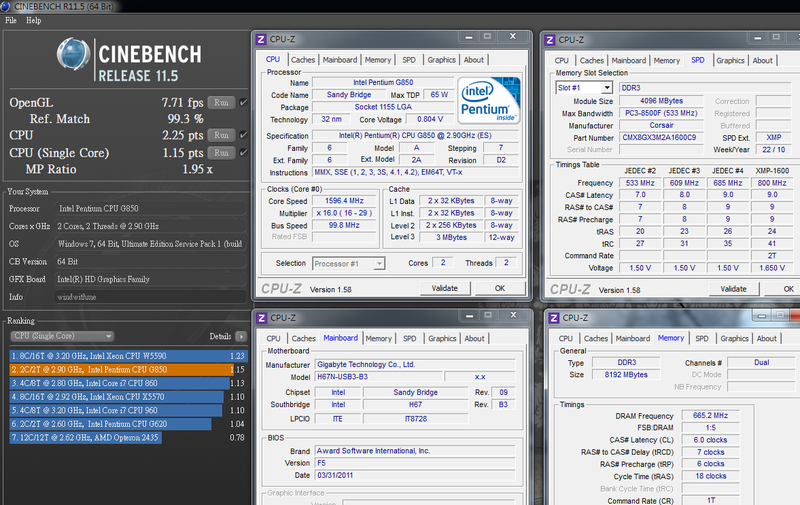 Upper-Right is bottom of original cooler for 2 Cores CPU. 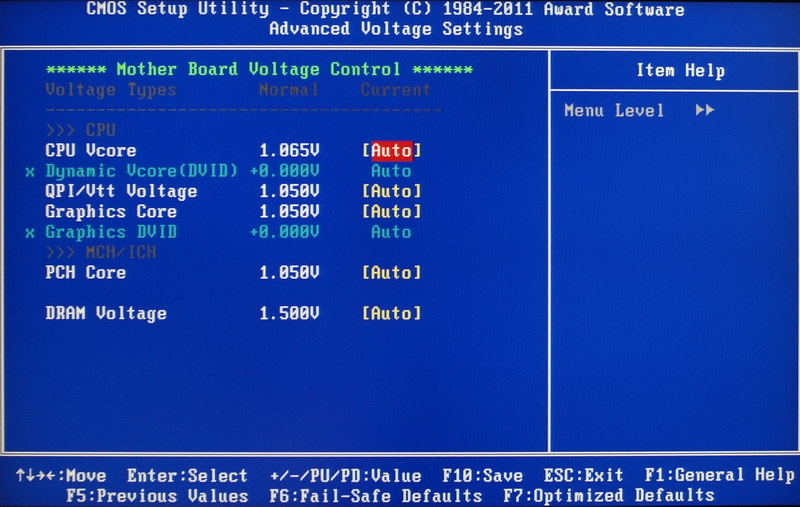 Intel uses non0-sooper design. 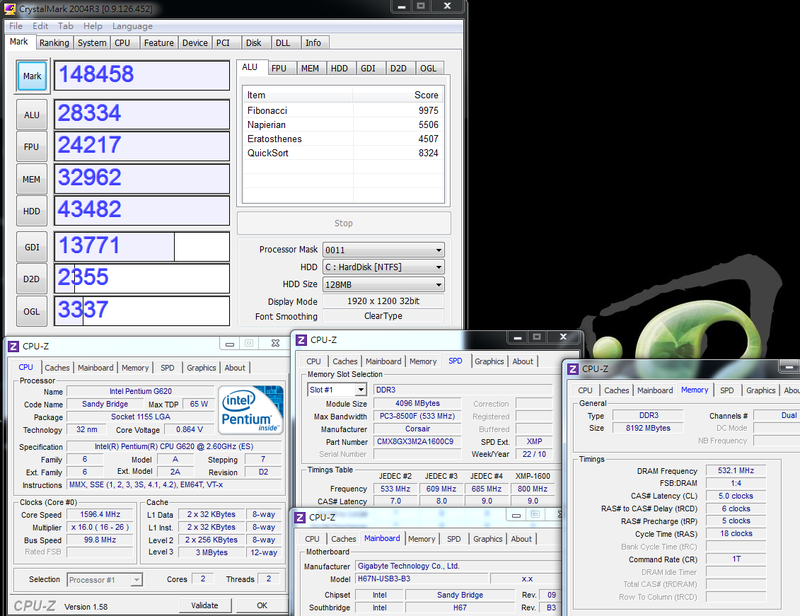 Another more high end G series, Intel Pentium Processor G850, clock is 2.9GHz. The other specs are same as G620. The main difference of G850 and i3 -2100 are Hyper-Threading and Intel GPU version. For advanced technology, i3 can support more. You can find the detail in official spec documents. G850 back is same as G620. 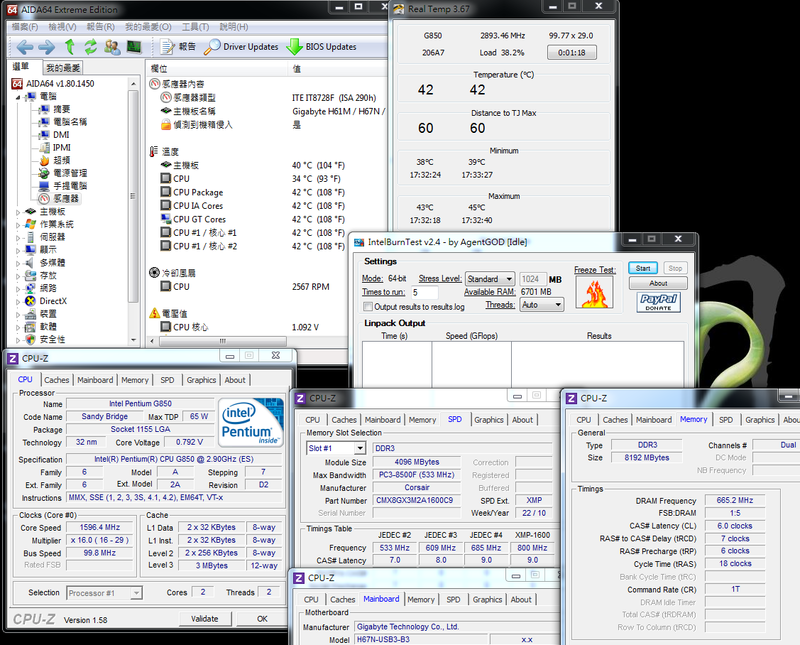 Besides the clock, G850 DDR3 also support to 1333. It owns Embedded Options Available. These are key difference between G620 and G850. 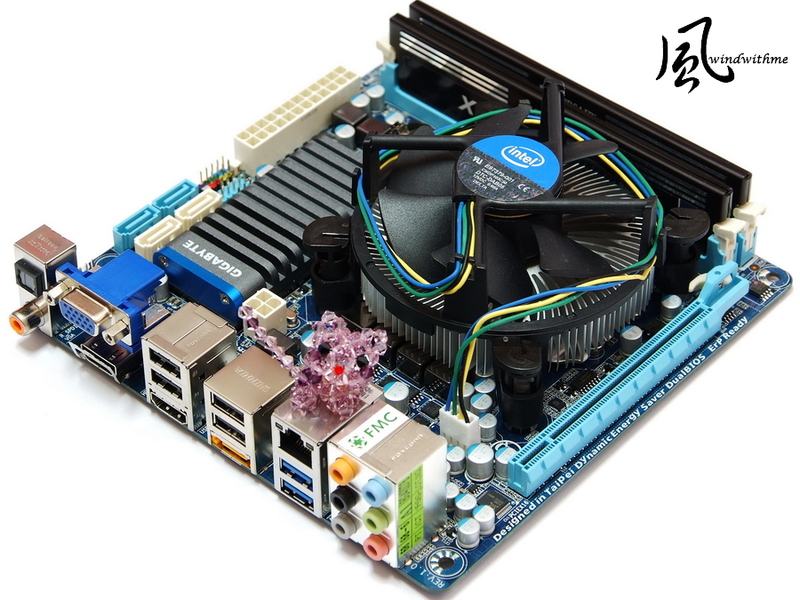 MB is H67 chipset, GIGABYTE H67N-USB3-B3. The price is not high as ITX and H67. Also the components and features are good quality. C/P is acceptable. 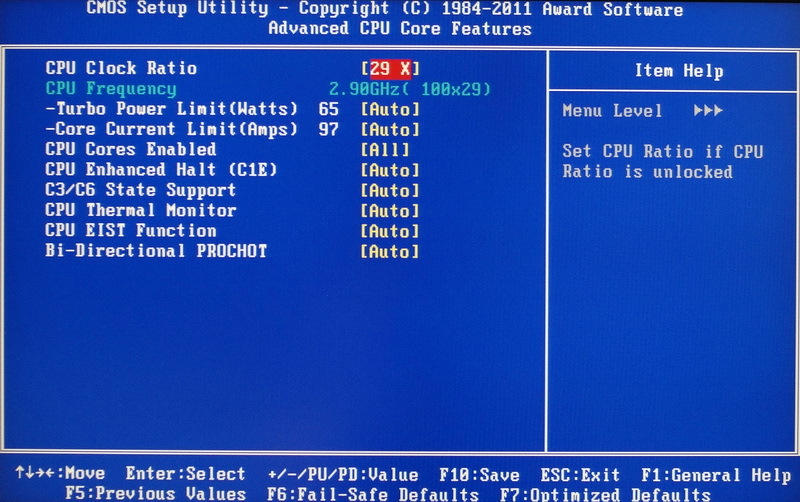 CPU is 4+1 phases PWM. 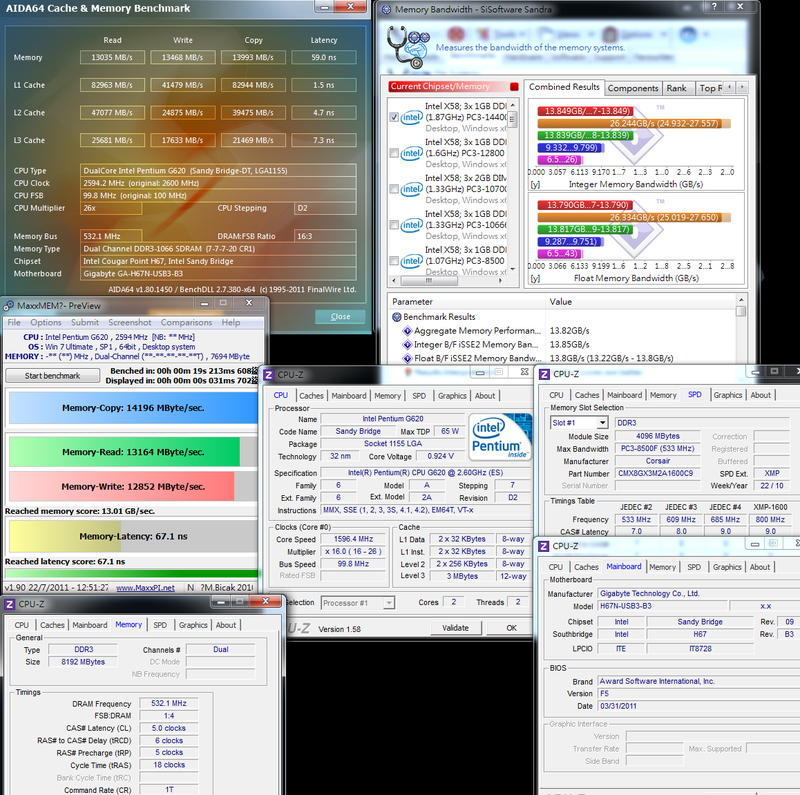 2 DIMM DDR3 support max 16GB. USB 3.0 chip uses NEC D720200AF1, made in Japan. 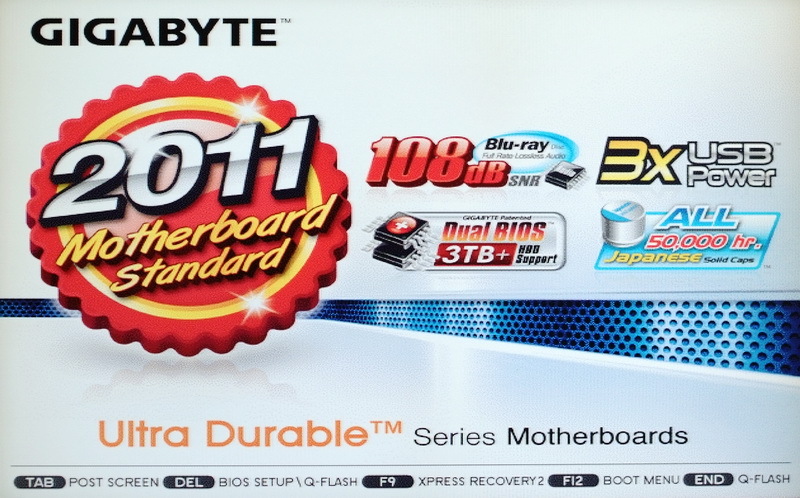 If GIGABYTE can add Bluetooth and mSATA wireless slot will be more practical for HTPC. 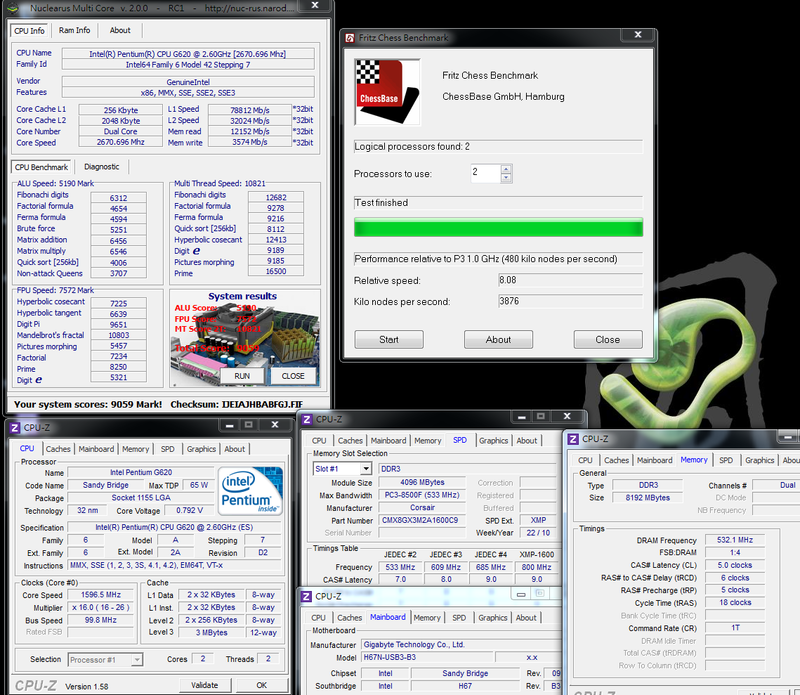 AMD normally has more advantage in ITX MB. Some brands have many product lines but not easy to find in Taiwan. 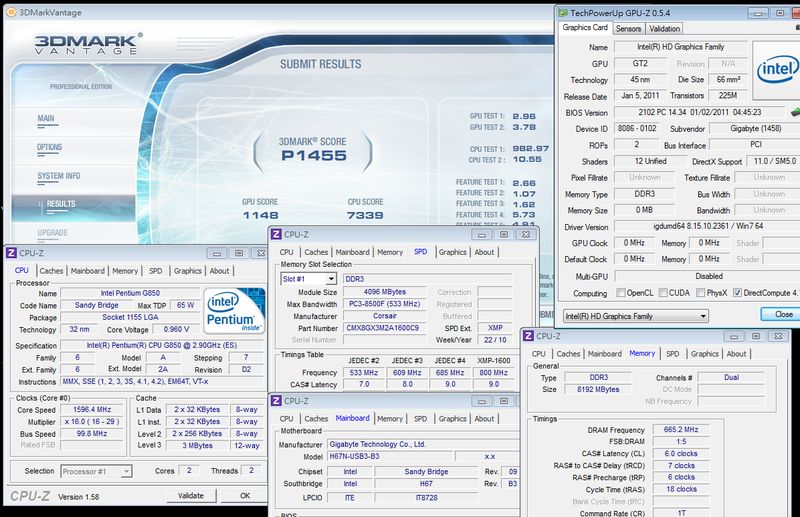 Since Intel IGP performance is much improved, H55 and H67/H61 all have many ITX MB. The price is cheaper than AMD ITX MB. Users can have more options within budget. H67N-USB3-B3 price is higher than entry H61 boards. 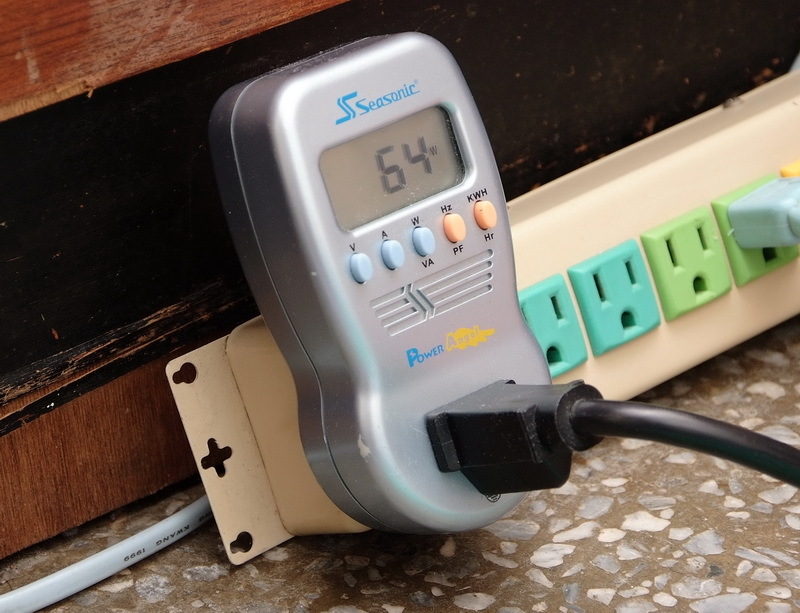 Normally, USB 3.0 H61/H67 is around 10~15 USD higher. If you don’t need RAID or higher spec, you can choose H61 to have better C/P. Boot Screen with some feature logos. MB Intelligent Tweaker, called M.I.T. You can adjust CPU cores and C1E is power saving feature. 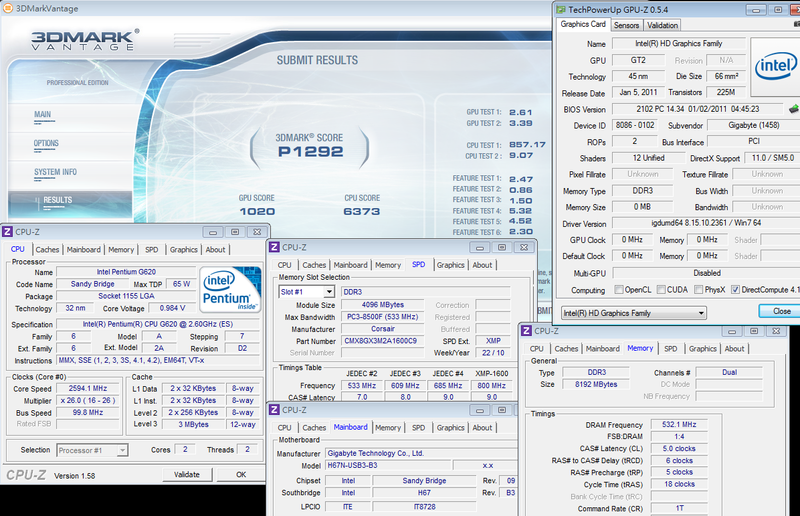 H67 is setting as IGP chipset, so it cannot OC as 2500K/2600K. 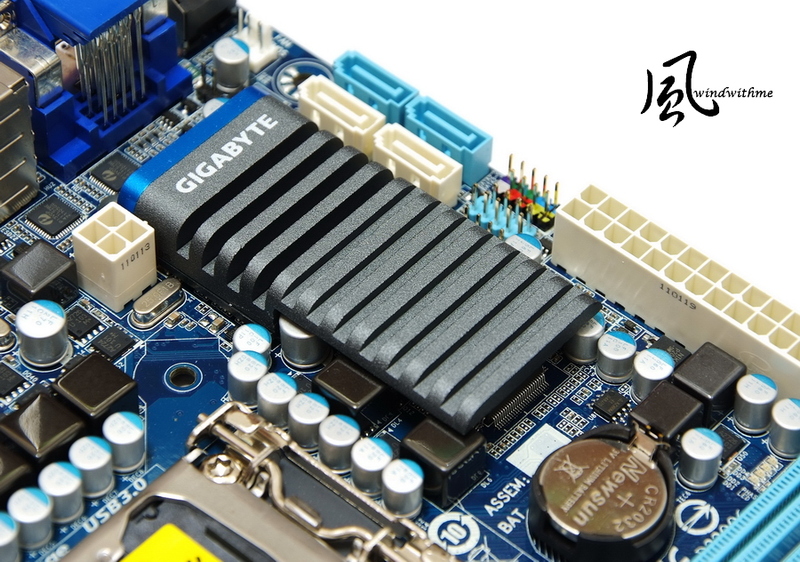 GIGABYE H67N-USB3-B3 BIOS provides rich features for end users to adjust. 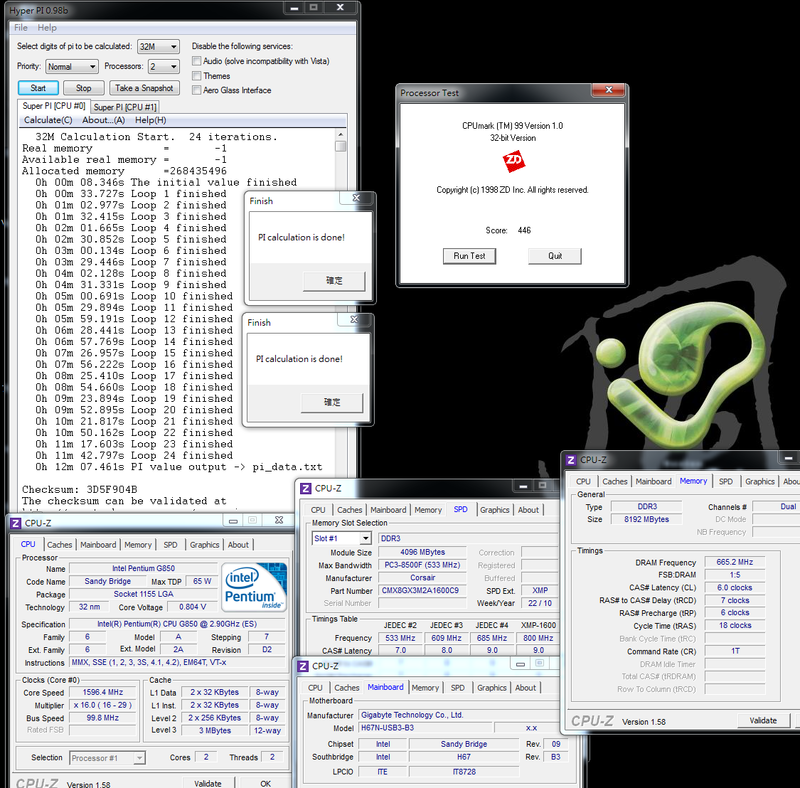 For non-K i3, i5 or Pentium CPU, you can fine tune system by CPU voltage, DRAM parameters and GPU clock OC. Below is using same benchmark software. The first is G620 and second is G850. 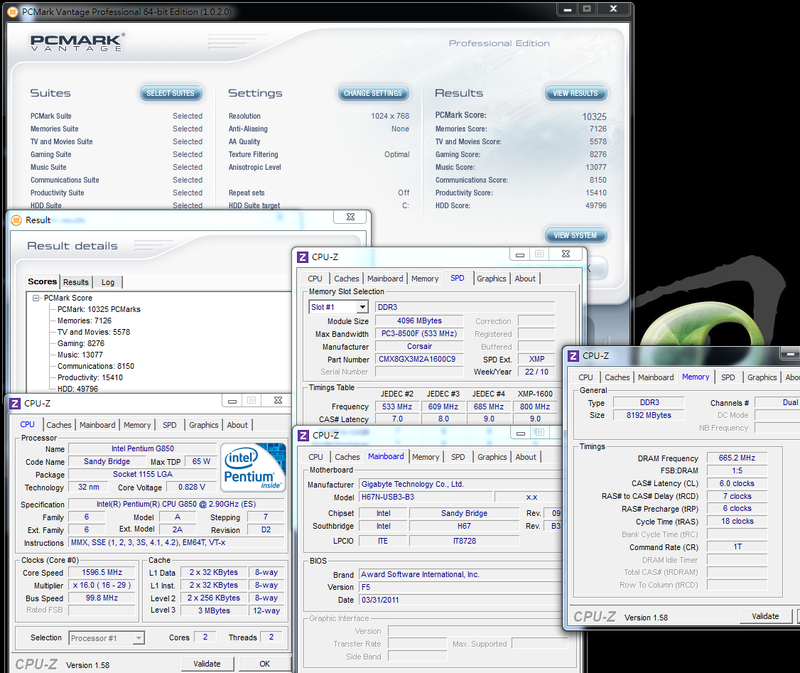 CPUMARK is simple benchmark for testing CPU single core performance. Hyper PI can test system stability and multi-core software. Currently, Intel structure is faster. 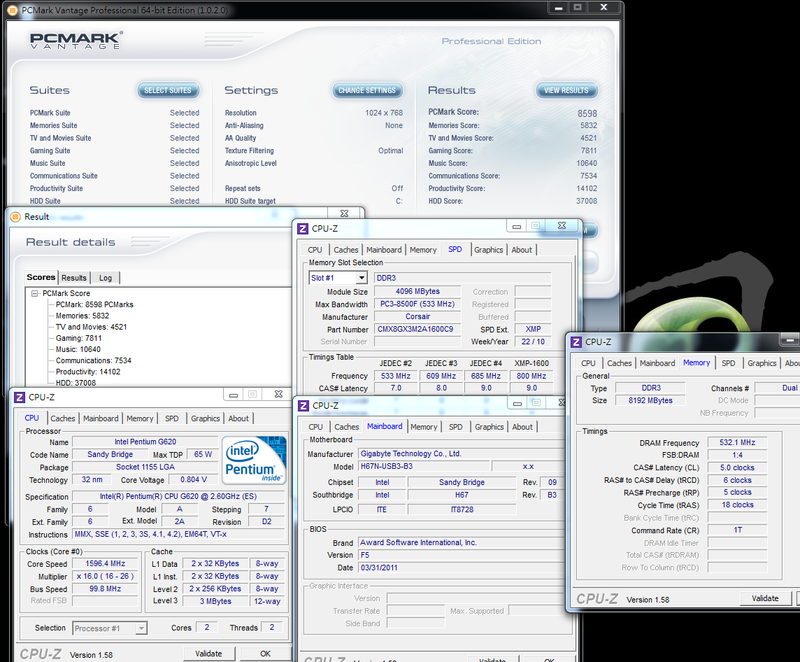 G620/G850 clock difference is 300MHz, so the performance is 10% gap. You can see the performance under Fritz Chess Benchmark is around 10%. It’s the H67 platform and I use CORSAIR F40 SSD to set RAID0. You can see the advantage. 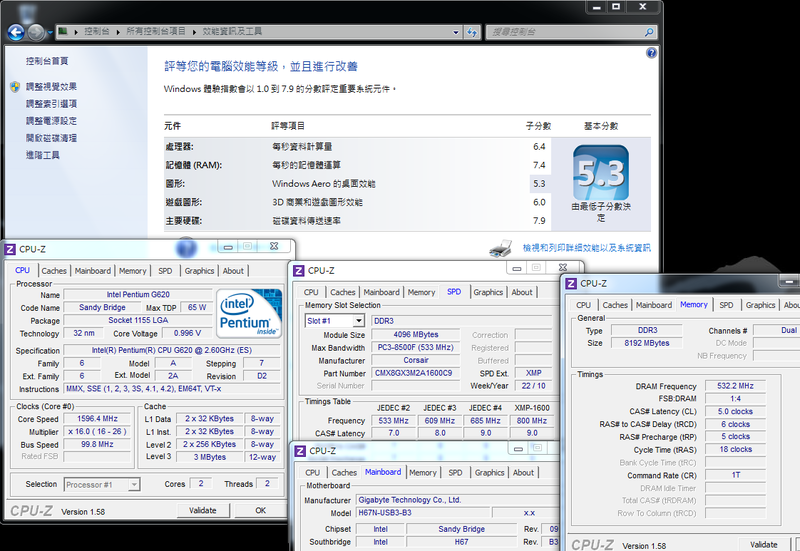 Comparing to last generation Intel Pentium Dual Core G6950, both are 32nm, G series performance is improved. Even though CPU performance is not big improved, there are many parity price H61/H67 MB in the market. For new generation office PC, C/P is better. 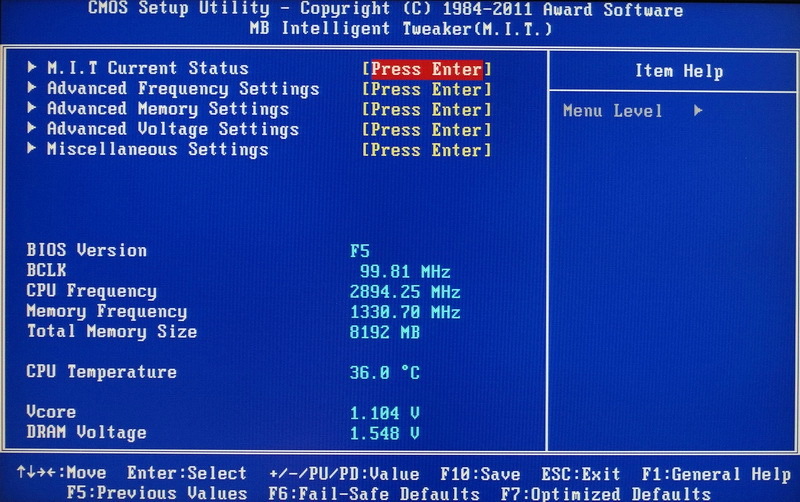 Also, Sandy Bridge has more features. 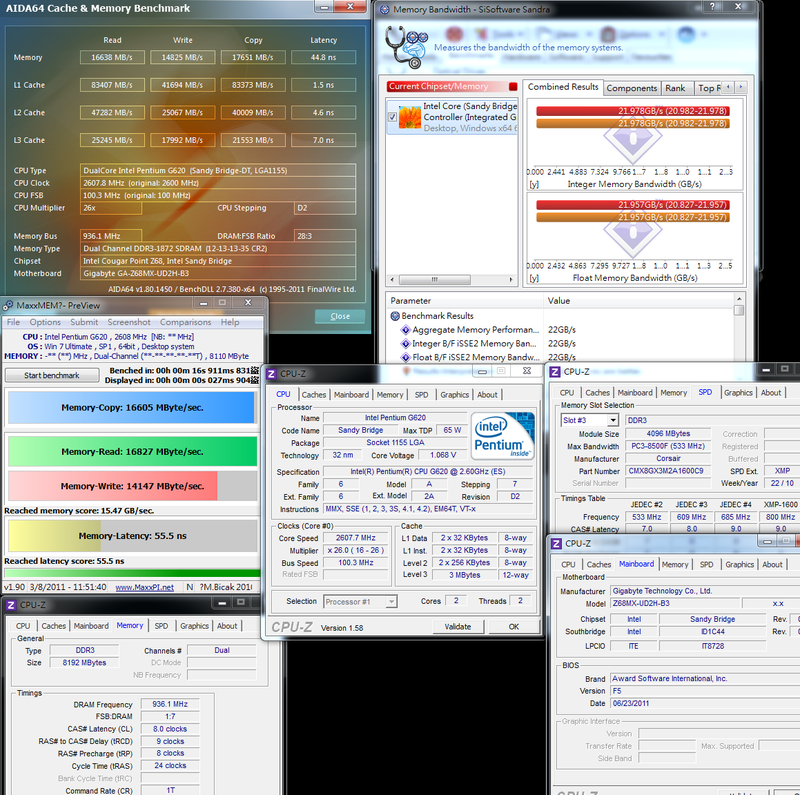 Windows Experience Index is simple and fast benchmark software. User can understand system performance easily. G620 and G850 are both 2 Cores CPU, but get good score. I hope this software can revise to be more detail test. I think the full score should be 7.9. 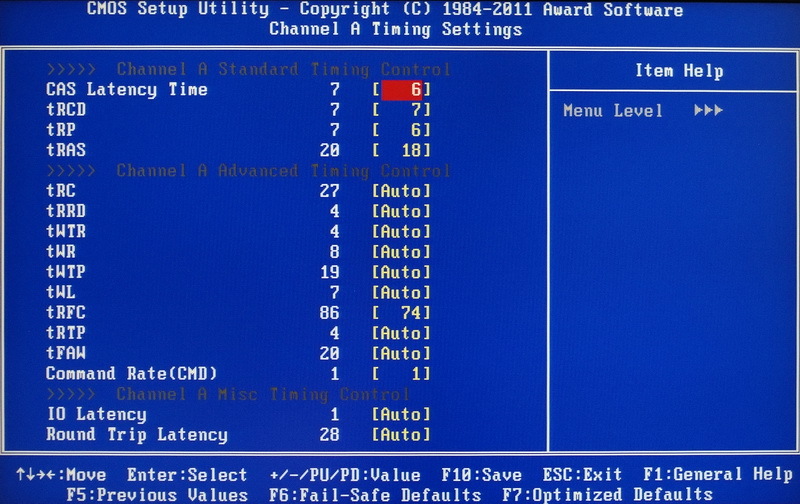 If the hardware performance is good enough the index over 7 is difficult to make a distinction. 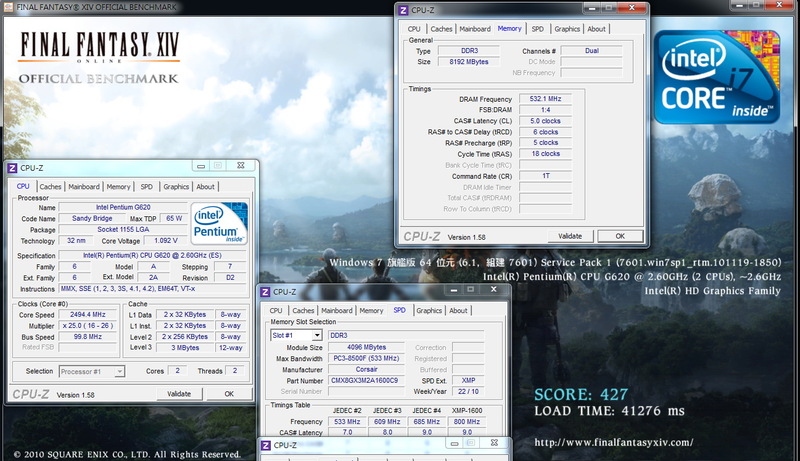 LGA 1156 CPU, built-in GPU, causes low DDR3 performance. 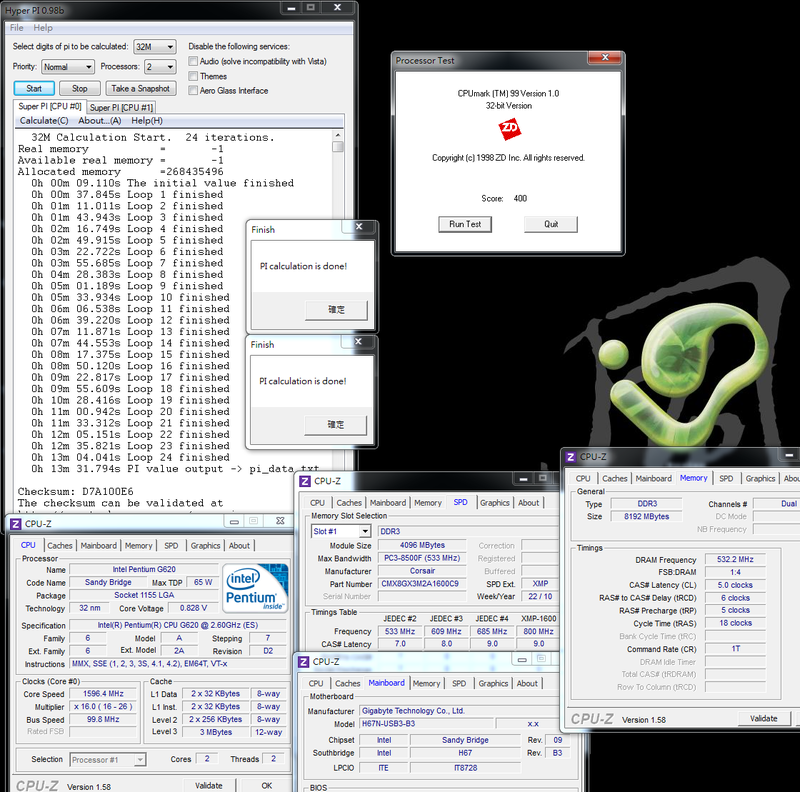 LGA 1155 Sandy Bridge platform has corrected this issue. The bandwidth is higher 10~20% than previous platform. 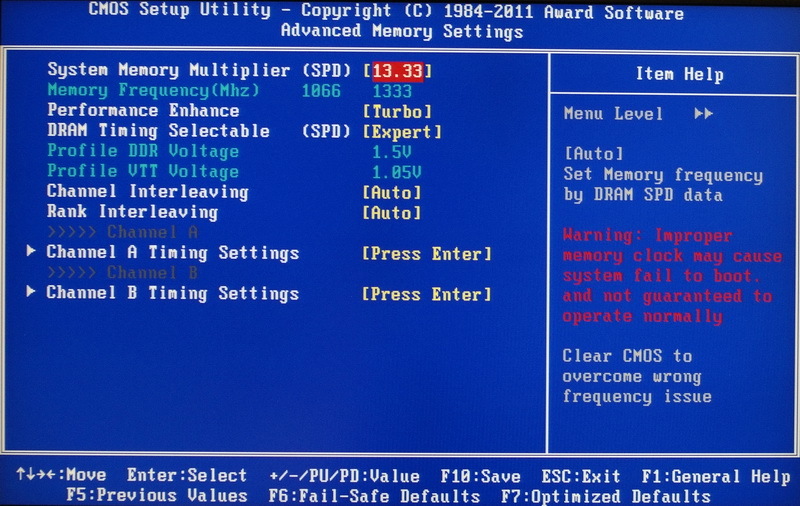 BIOS setup is AUTO. 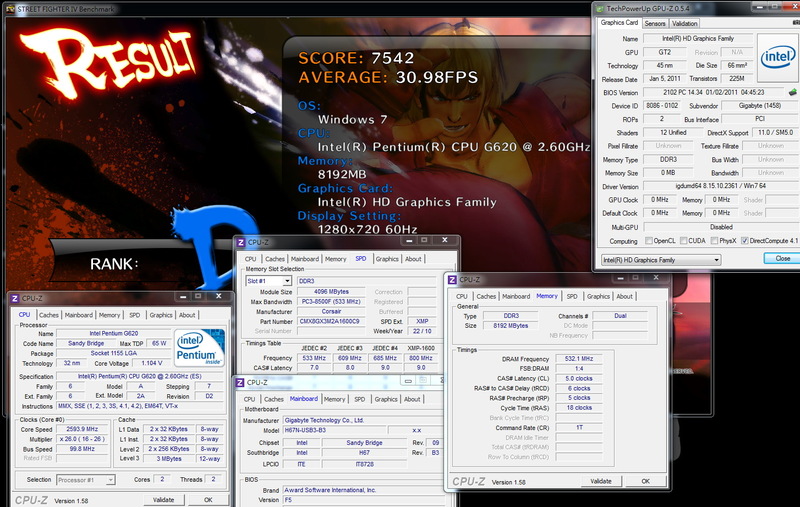 G620 is DDR3 1066 and G850 is DDR3 1333, which are the official spec. 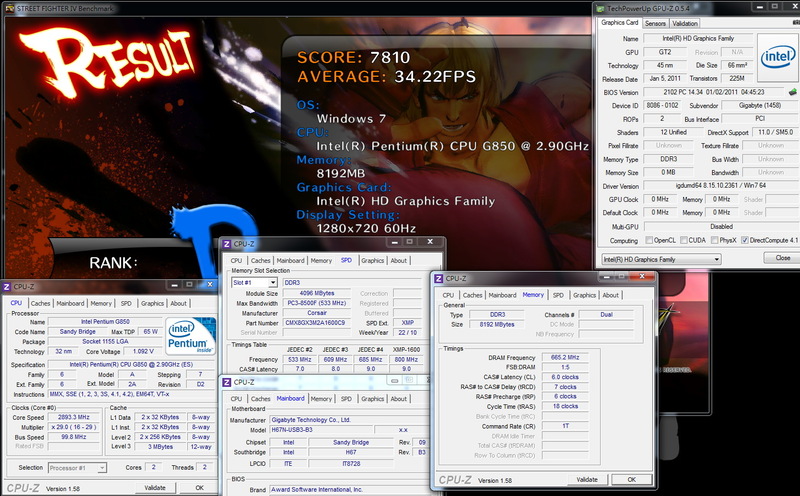 Actually, if you use high end chipset, the DDR3 clock can be even higher. 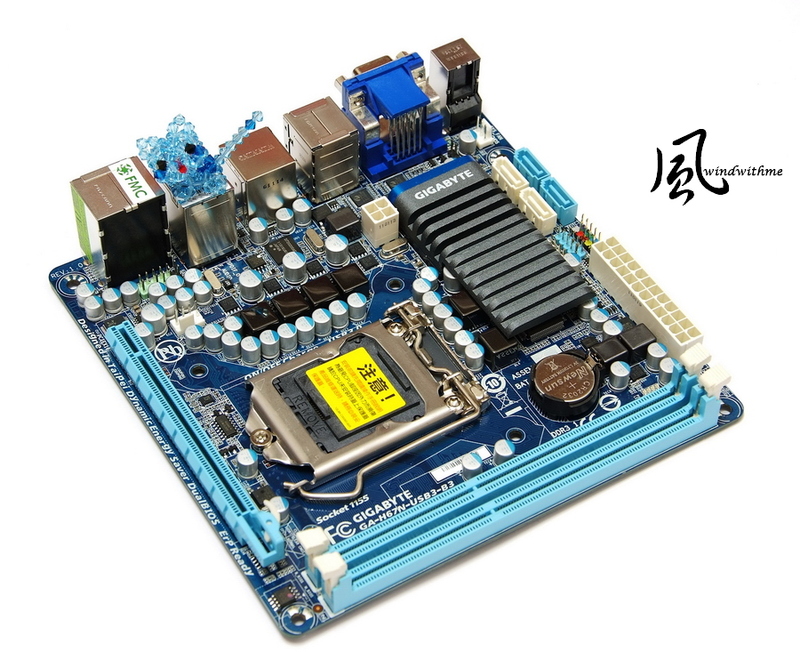 P67/Z68 OC series chipset, if your DDR3 quality is good enough, you can set as 1866 or 2133. Due to G series is entry model for higher C/P or office PC, most users won’t consider to use P67/Z68. 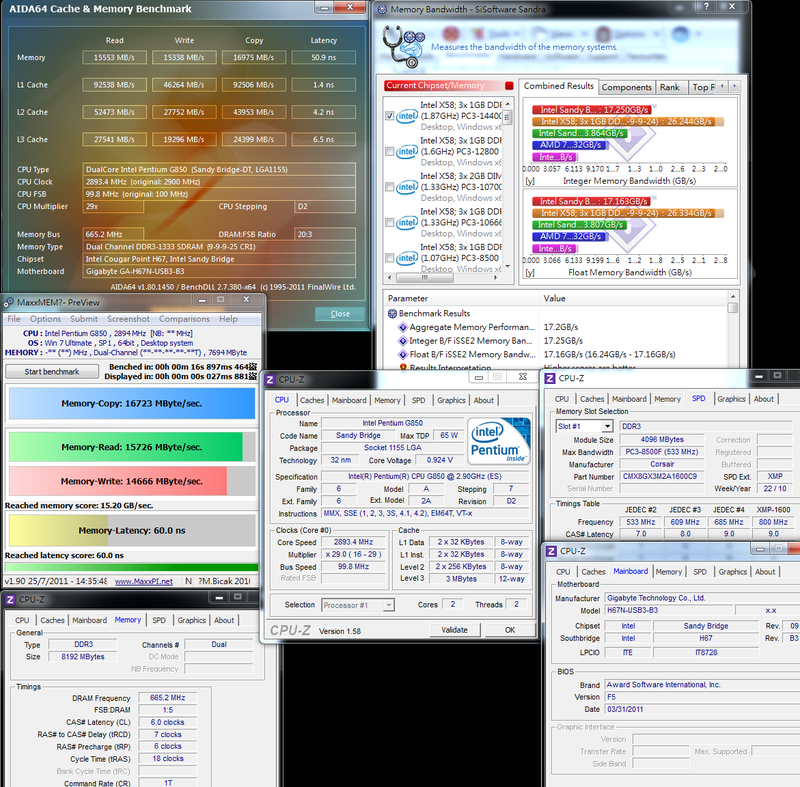 I just would like to show entry CPU has higher DDR3 performance, so changing to Z68 here to share G620 high DDR3 bandwidth. 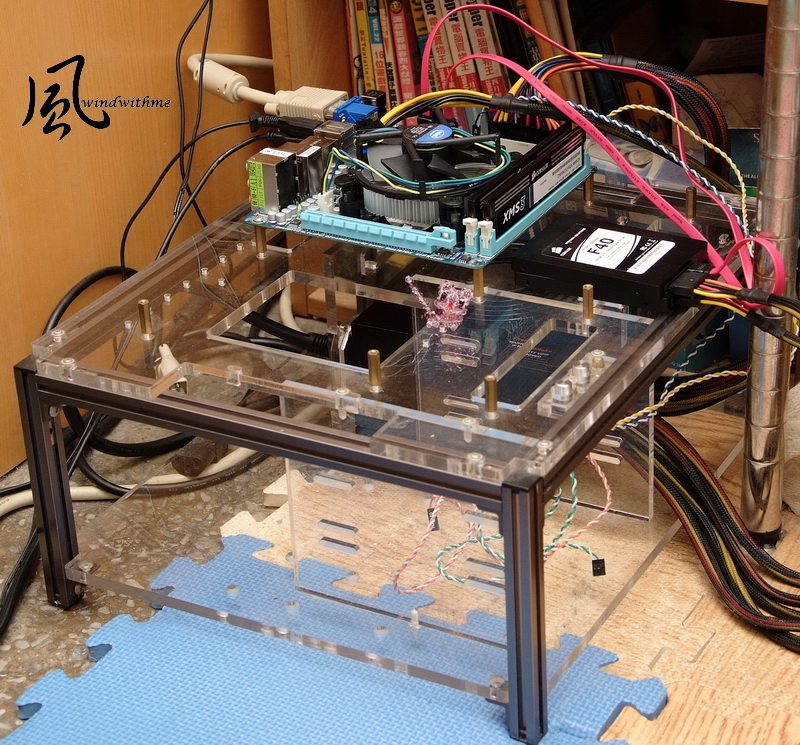 As these 2 CPUs clock are similar, so I make different environment to share the temperature test. 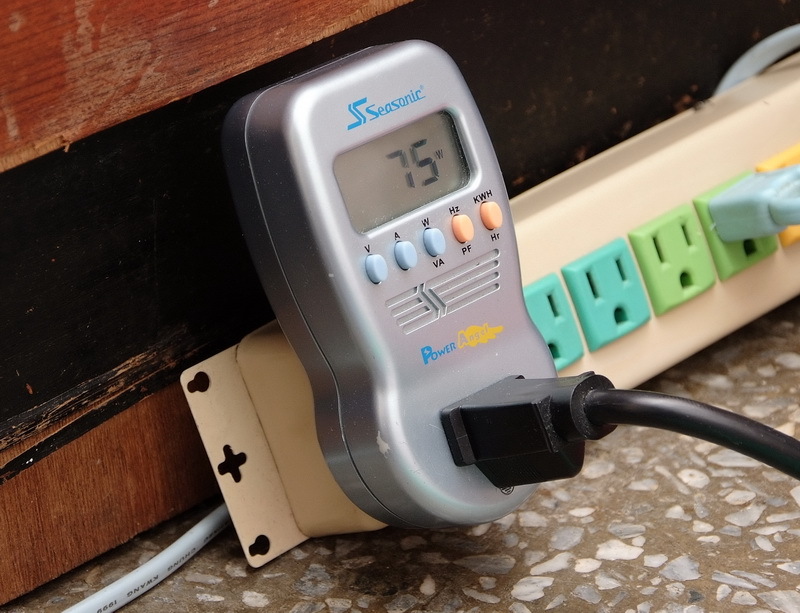 In hot summer, the highest temperature in open case is 56 and G850 in chassis is around 60. 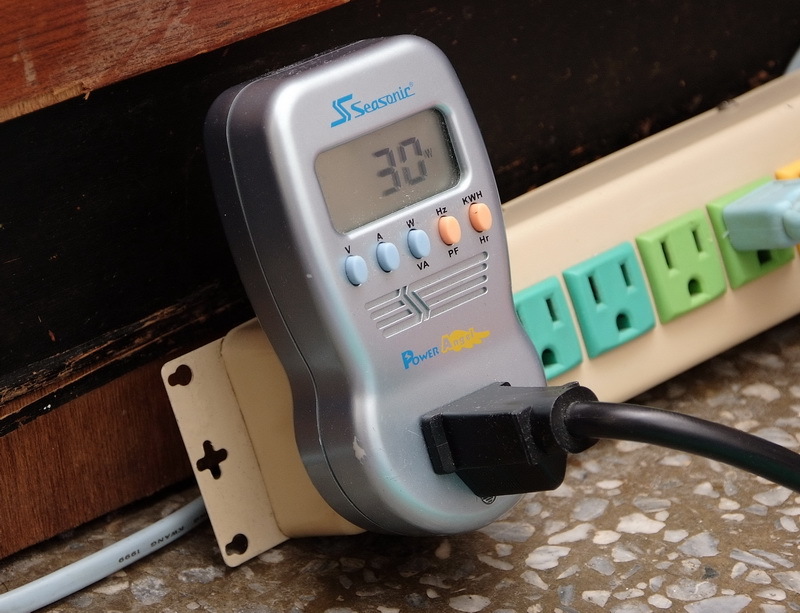 If you change to air conditioning room, G850 full speed is 50~52 which is higher 2~3 than G620. 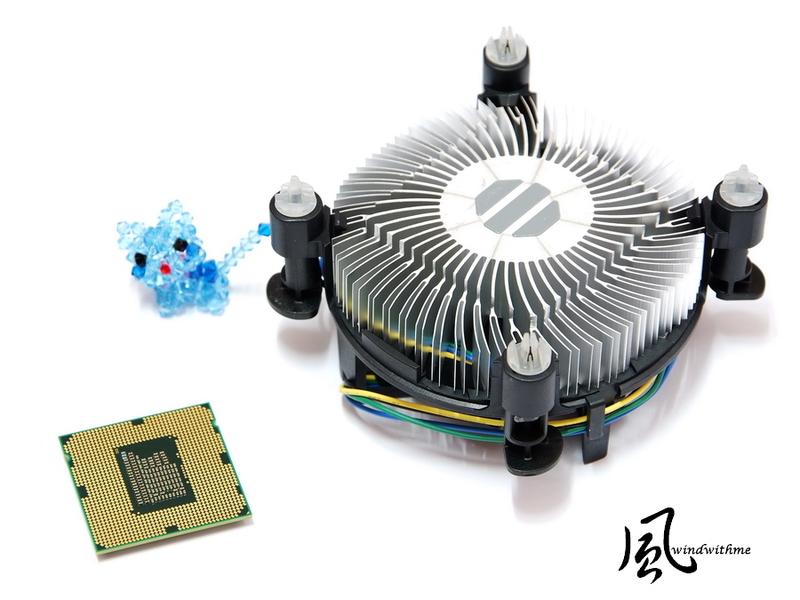 The temperature is key advantage for 32nm CPU. however, G620/G850 Enter to Desktop is lower 8W and Full Speed is lower 30W. 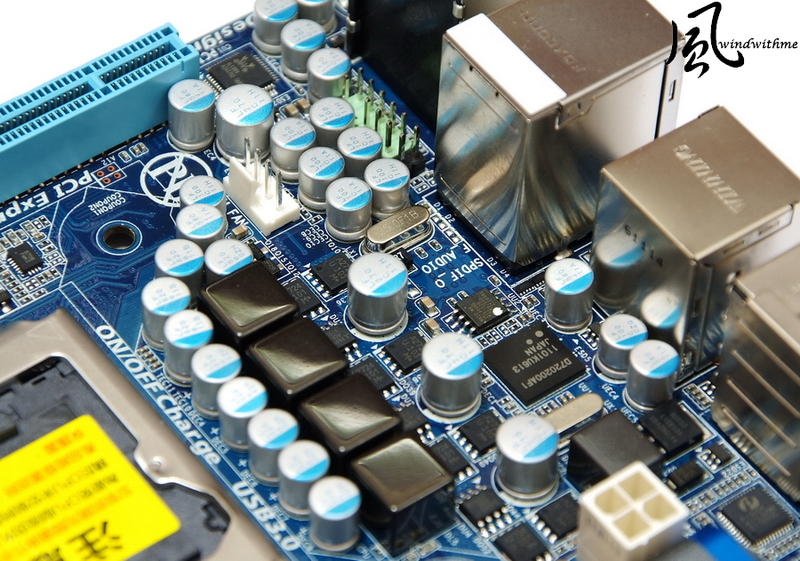 Sandy Bridge platform show it’s advantage in power consumption. These 2 CPU is testing under OC GPU, so the power consumption is higher than standard. You can know Sandy Bridge built-in GPUs are HD Graphics 2000 and HD Graphics 3000. 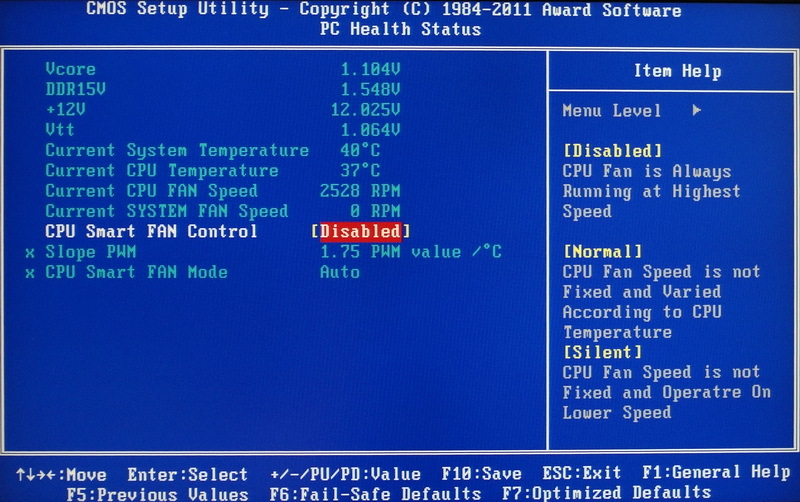 Pentium G series GPU named HD Graphics and follow 2000/3000. 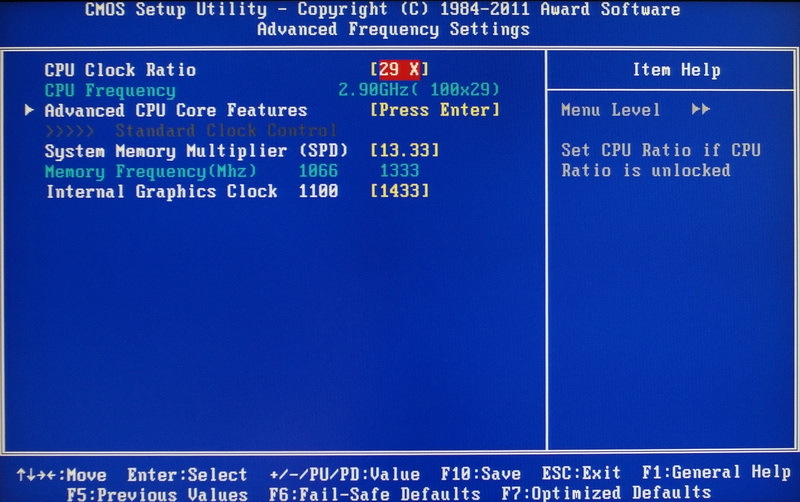 However, the clock is same, 850/1100, so 3D performance is same as HD2000. 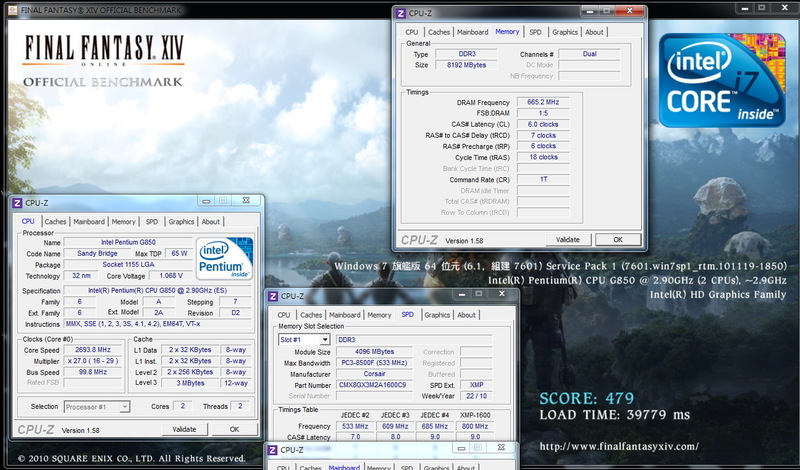 For GPU OC, G850 clock can be higher to achieve 1433MHz and pass 3D tset. Comparing to previous LGA 1156 GPU, 3D performance is much higher. This is the other new platform strength. Intel launched 3 Pentium CPU this time and price is lower than Core i3-2100. MB you also can have Micro ATX H61 or H67. It’s good small PC or office PC. 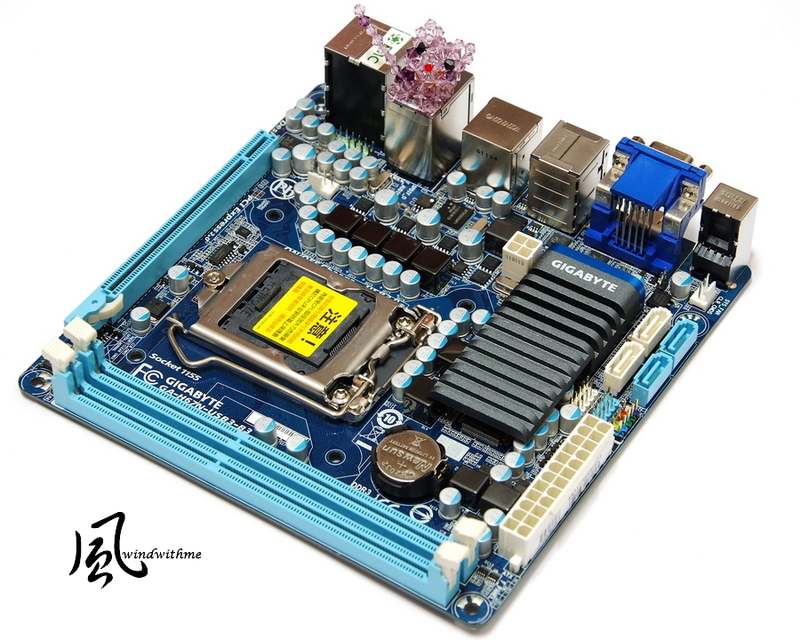 ITX boards are getting more and more in the market. 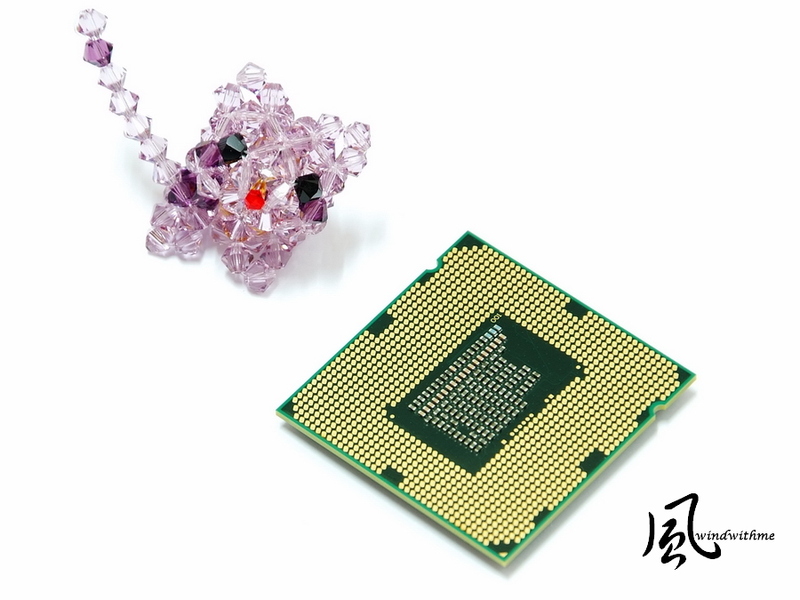 Mainly, the chipset is H61 or H67. Usually, HTPC hardware price is higher. More and more makers sell ITX MB in these 2 years. HTPC users can lower the HTPC budget to normal ATX or Micro ATX PC. H67N-USB3-B3 features and expansion are quite good. The rich BIOS features can OC GPU, fine tune DDR3 parameters, also can lower CPU voltage to make system be good performance and green. I also saw some H61N-USB3 news in website. I think the C/P value will be even higher. The article is sharing Intel latest entry level CPU mainly. 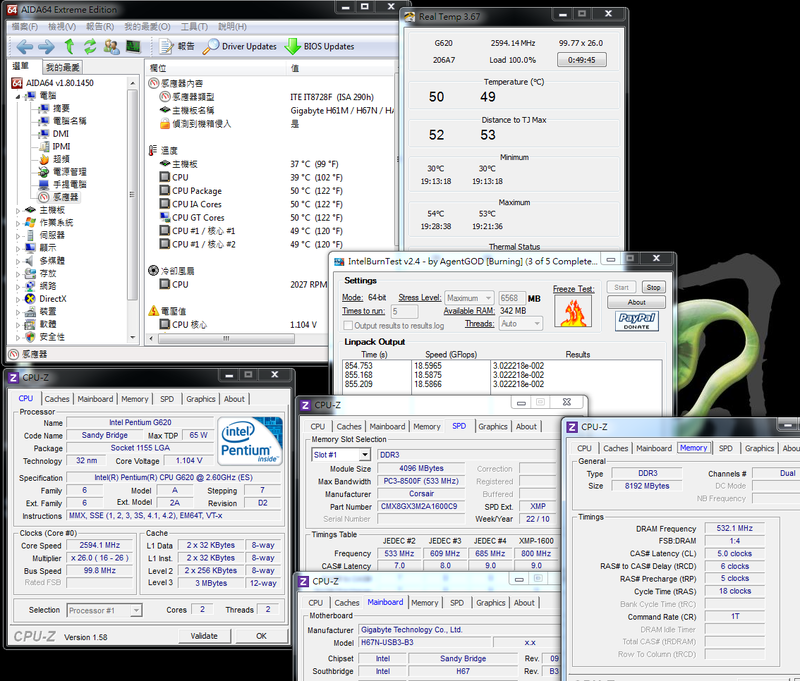 You can see the some improvement of CPU performance and power consumption. However, the DDR3 bandwidth and 3D performance improvement is bigger. Recently, H61 price is lower and many MB makers start to kill price. No matter ITX or Micro ATX platform, you can take it as your reference.